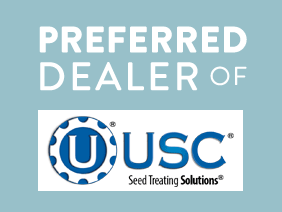 We are proud to offer custom seed treatment equipment by USC. 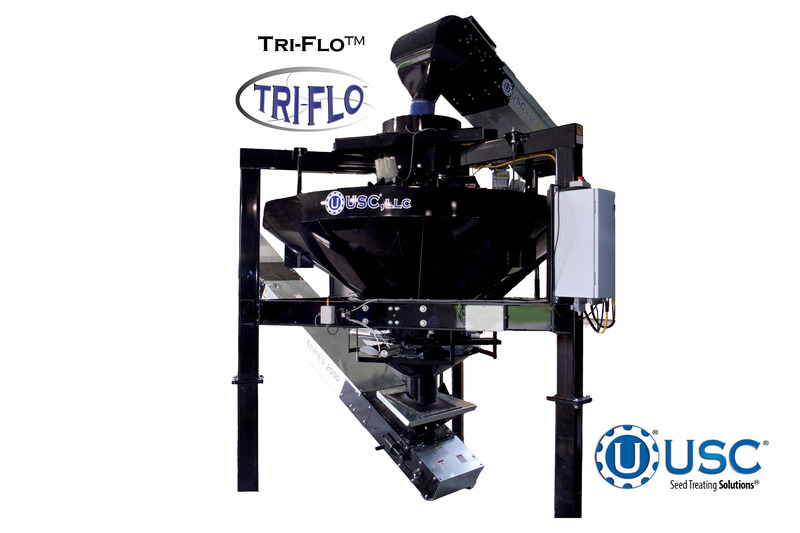 The only full service development and manufacturing operation of its kind in the United States. USC’s team of welders, fabricators, assemblers, mechanical and electrical engineers, control panel technicians and product development specialists pride themselves on craftsmanship, quality and innovation. 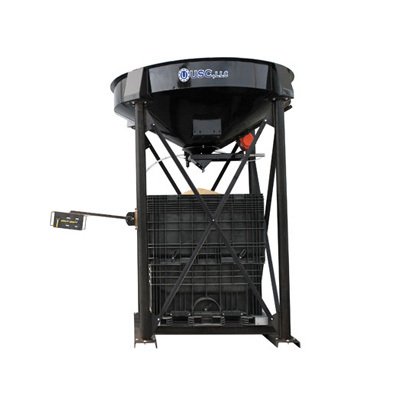 The results include top-of-the-line and user-friendly products for any-sized business to implement and learn from. 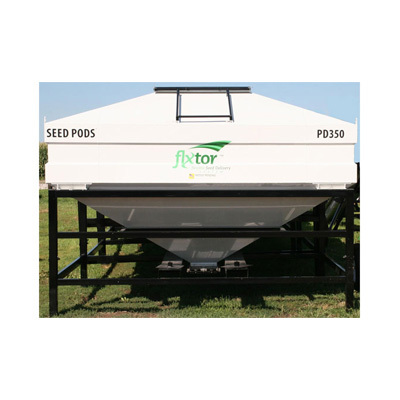 The LPX models combine the most innovative technology with the most popular seed teater on the market. 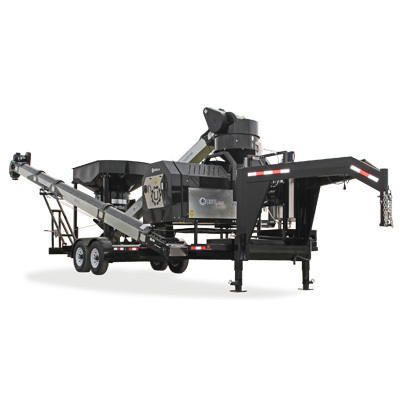 The LPX Series is USC’s next generation of seed treaters. 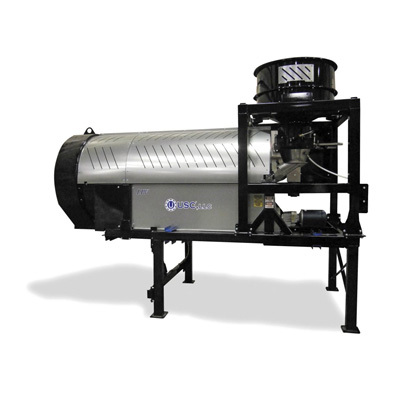 The LPX utiltizes a modular design allowingn customers to fully customize their treater based on exact needs. 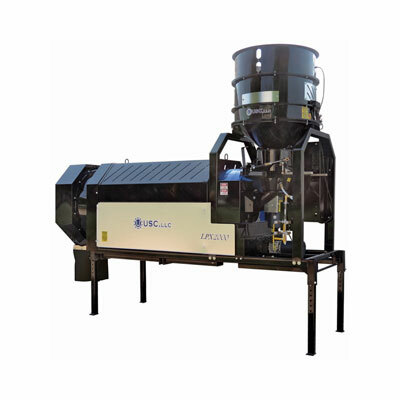 The LPV Treater has take customization to the next level. This treater will change the way you, and everyone in the industry, thinks about seed treating equipment. 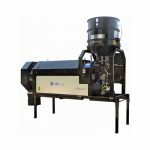 The LPV’s revolutionary technology offer more diversified weighing and metering options that are more accurate, efficient and affordable. 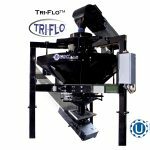 The Tri-Flo Hopper is the industry’ most innovative, compact, bulk-weighing system offeirng a true continuous flow scale system to any operation. 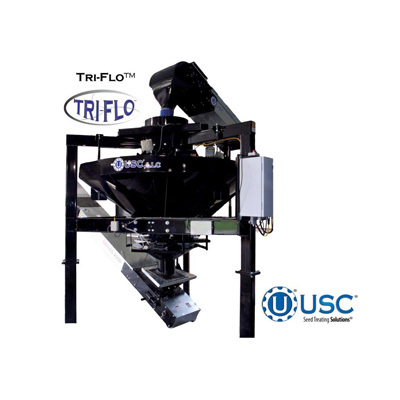 Contact our trained representatives today to discuss the treating line that best fits your operation.